Psoriasis is a skin inflammatory disease that is characterized by itching and red fine scales on raised papules. Any part of the body can be affected by psoriasis, but it commonly occurs on the scalp. Psoriasis is an autoimmune disease where body cells become active after receiving faulty signals from the body immune system. As a result, they start growing rapidly. Skin cells produced in excess piles up and forms plaques on the skin surface. Psoriasis cannot be cured. There are treatments to ease the symptoms of psoriasis and prevented it from getting worse. A healthy and balanced diet plays an important role in reducing the risk of psoriasis. Research shows that there are specific foods that have a great impact in triggering and in preventing psoriasis. This article briefly explains about foods that are bad and foods that are good food for psoriasis. 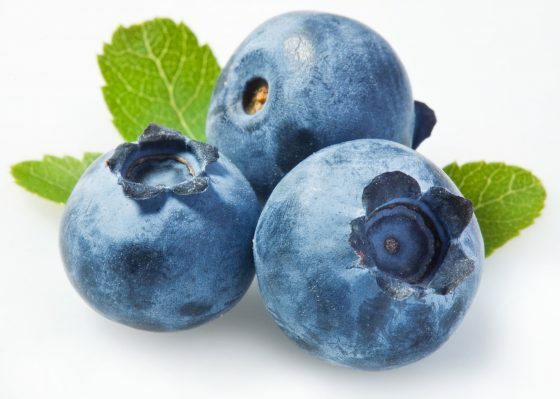 Blueberries- Blueberries are good food for psoriasis. They are rich in vitamin C, fibers, and fights against inflammation. Fish egg – Omega 3 present in fish egg fights psoriasis and thus it is considered good food for psoriasis. Garlic- Lipoxygenase inhibitor present in garlic inhibits the activity of the enzyme that causes inflammation. Garlic is a natural antibiotic and a good food for psoriasis. Carrots and squash- Both of them prove to be good food for psoriasis as they fight against inflammation. Salmon, fish and other seafood- Salmon contain carotene which is an antioxidant. It also contains good fats that inhibit inflammation. Other fishes and seafood contain omega-3 fatty acids and help to fight psoriasis. Avocados and nuts- They contain good fats and are considered as good food for psoriasis. 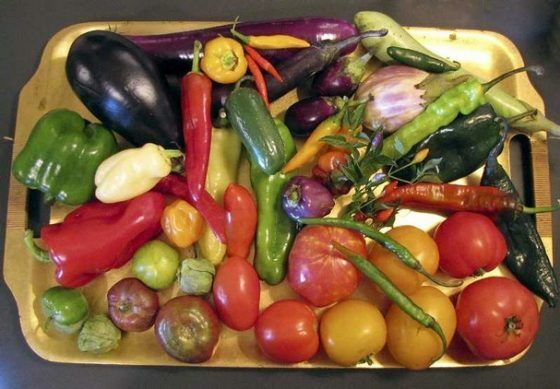 Nightshade vegetables- Tomato, pepper and potato may aggravate skin condition and psoriasis so better to avoid them. Condiments- pimento, curry, vinegar, cinnamon, mayo, paprika, Worcestershire sauce, Tabasco sauce, and ketchup are known to enhance inflammation and belongs to the list of worse food for psoriasis. Gluten containing food- Grains such as wheat, barley, and rye contains protein gluten that is considered to exacerbate the symptoms of psoriasis. Minus grains containing gluten and add brown rice, oatmeal, and quinoa to your diet. Alcohol- alcohol belongs to the list of worse food for psoriasis as even if taken in moderate quantity it makes psoriasis worse. Alcohol dilates the blood vessels in the skin making it easy for the T-cells that are responsible for psoriasis to sneak out easily into the outermost layer of the skin. Dairy products, egg, and red meat- All they are bad food for psoriasis as they contain Arachidonic acid which is a natural inflammatory. Junk foods- Junk foods are rich in saturated fats, trans fats, refined sugar and starch and increase inflammation. Add junk food to the list of bad food for psoriasis.